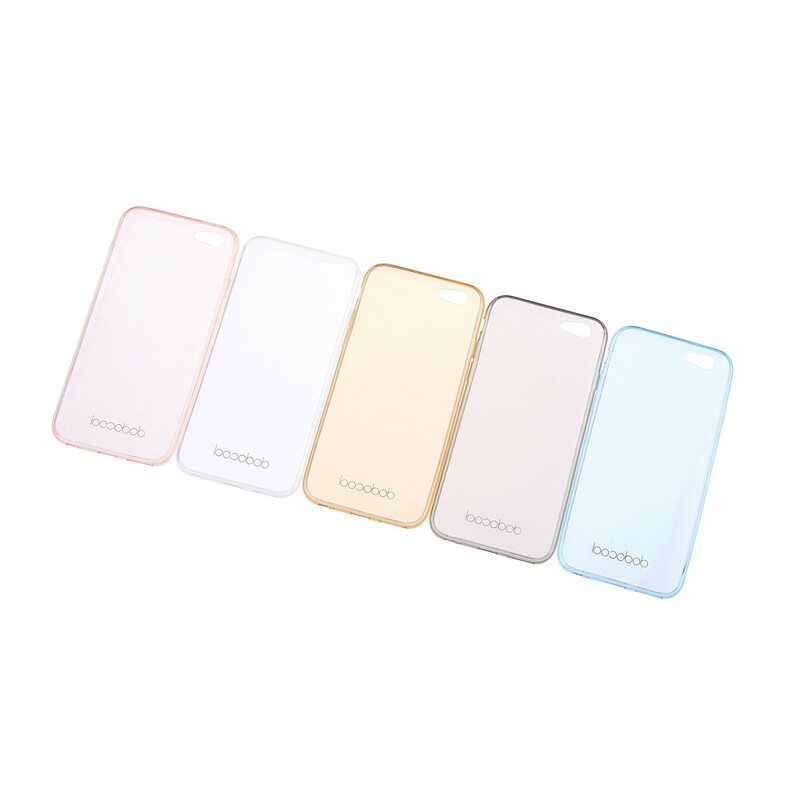 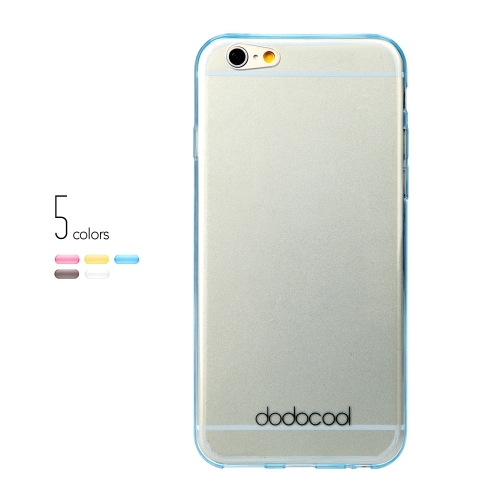 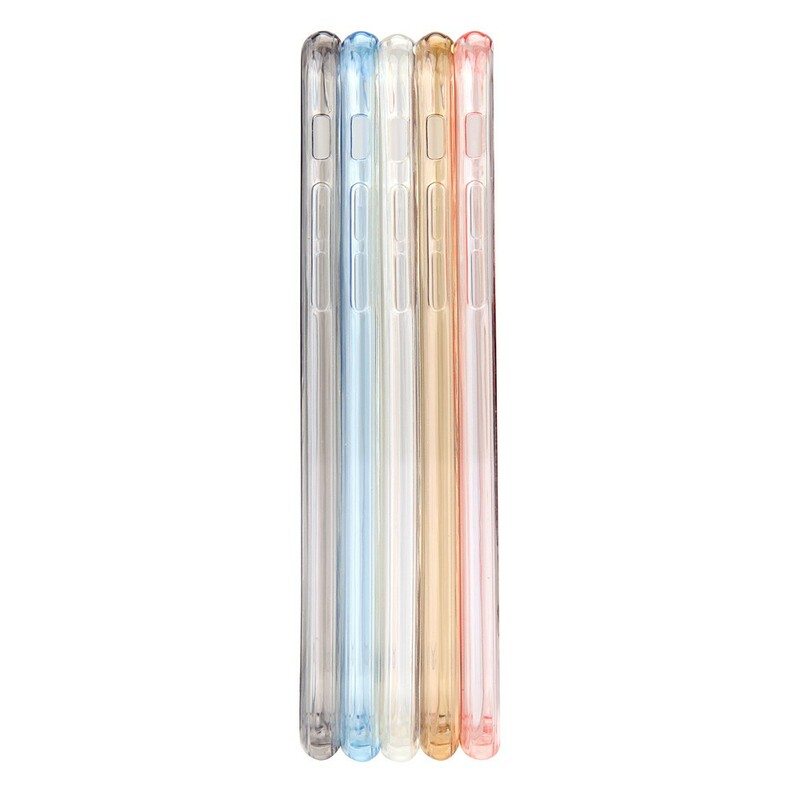 5 colors for your choice, adding color for your phone and your life. 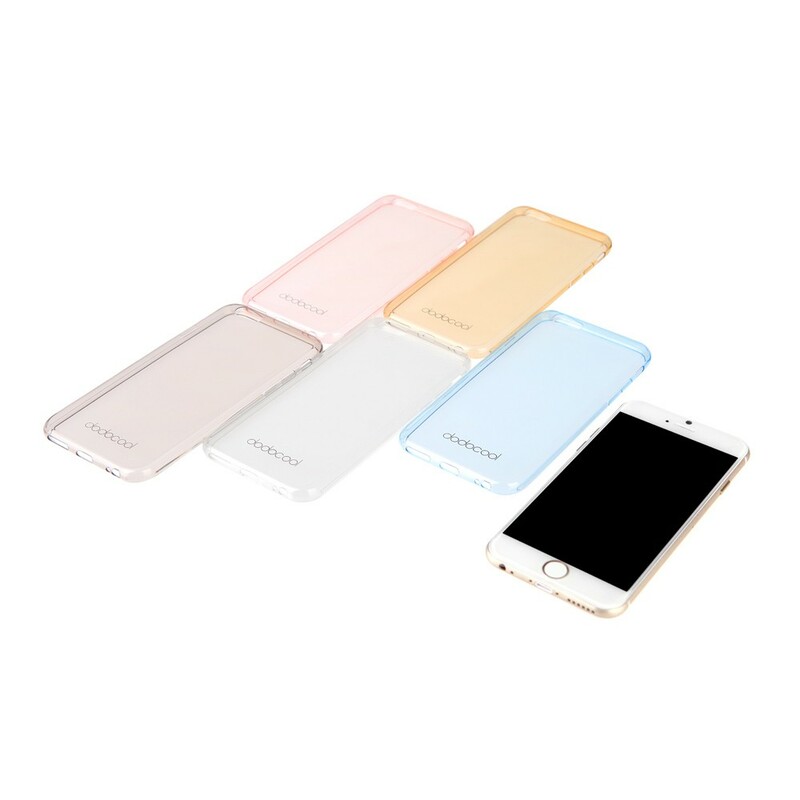 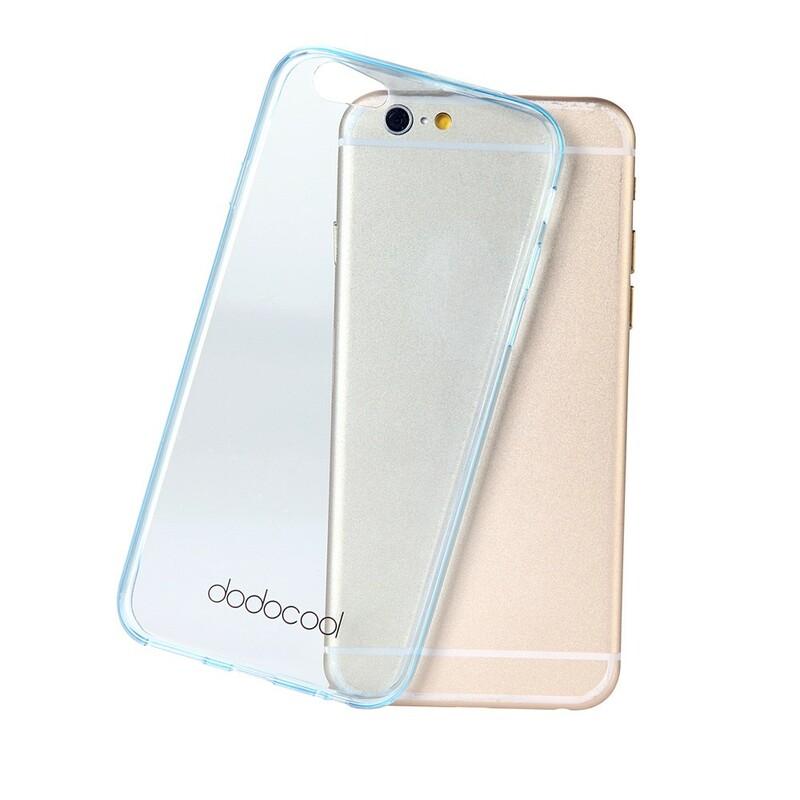 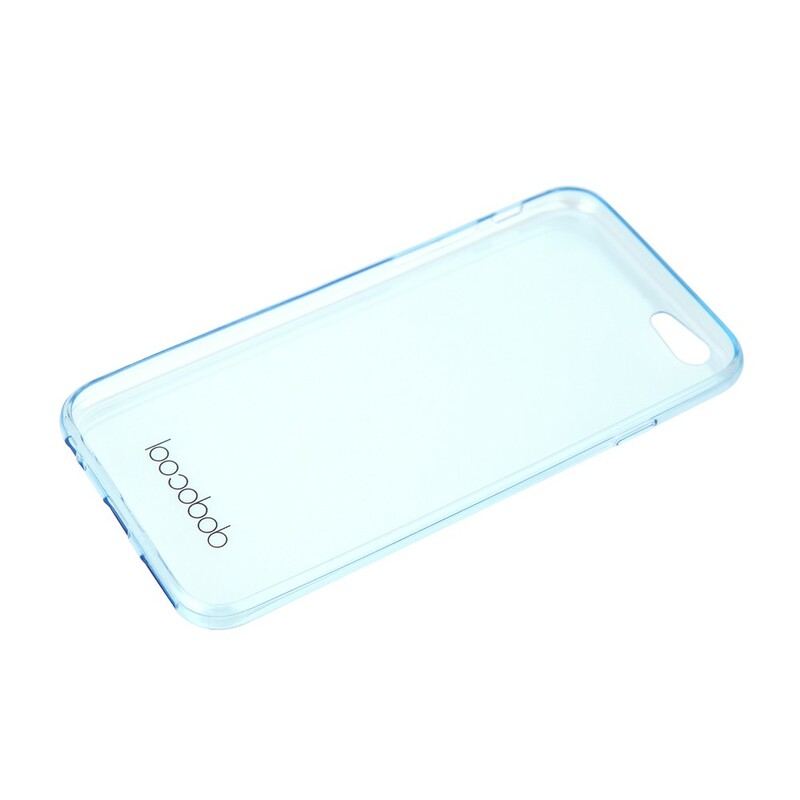 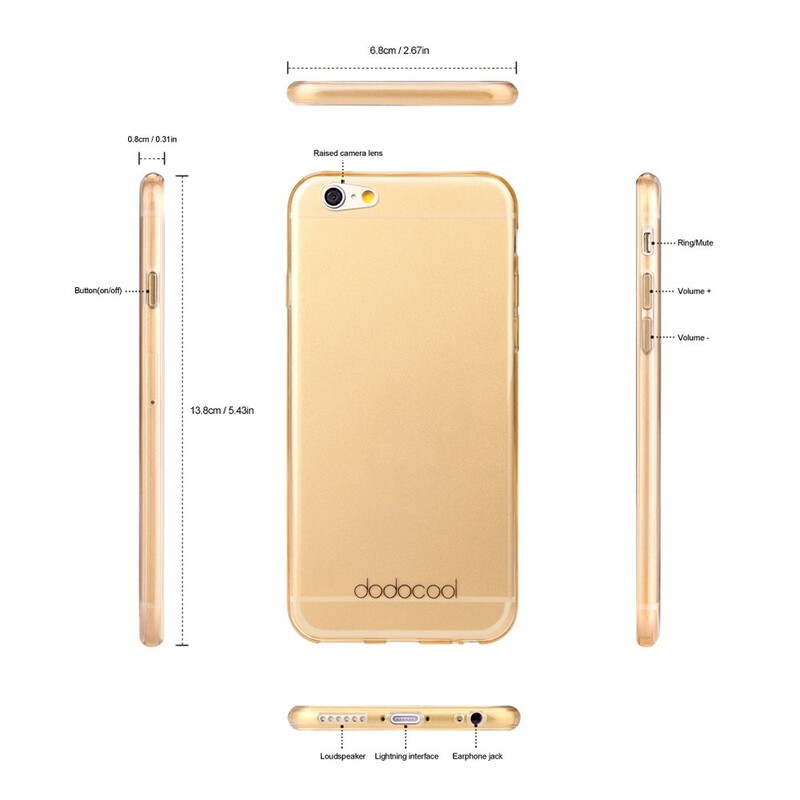 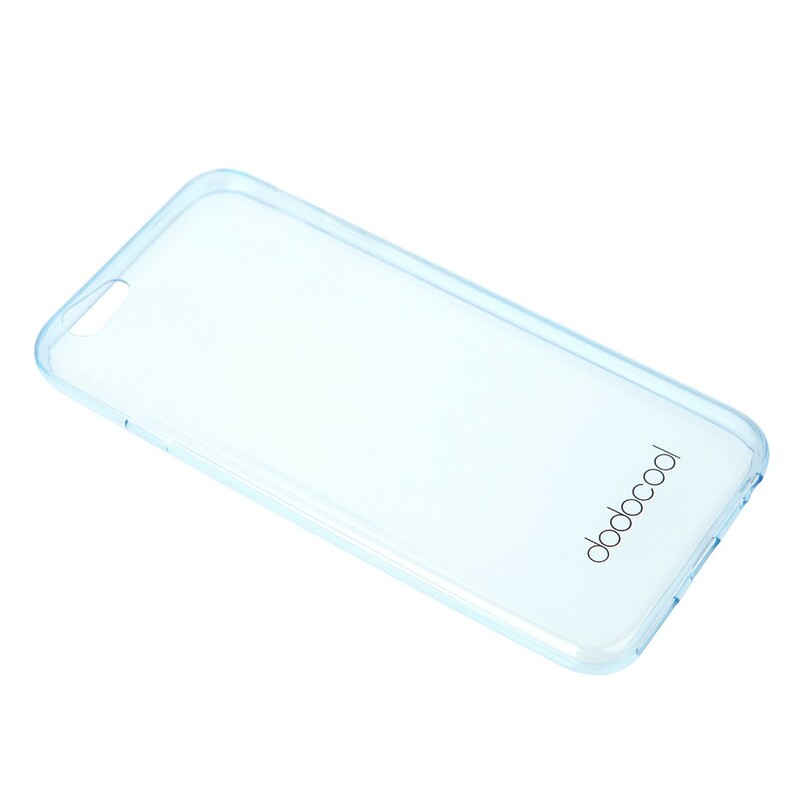 Clear and transparent case retains the true shape of iPhone 6. 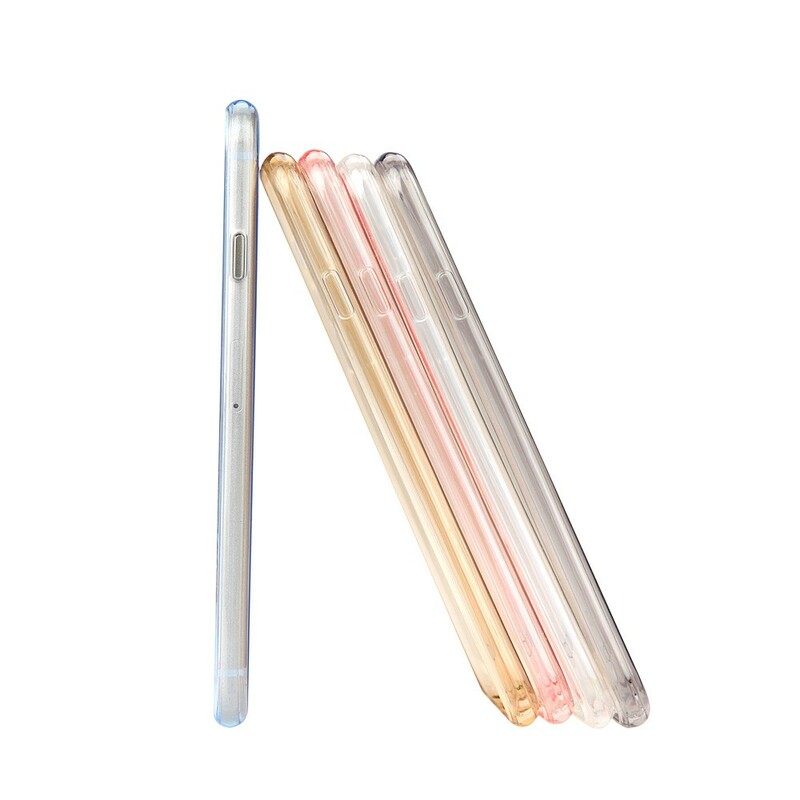 Ultra thin and light, giving you an amazing slim appearance and hand feel. 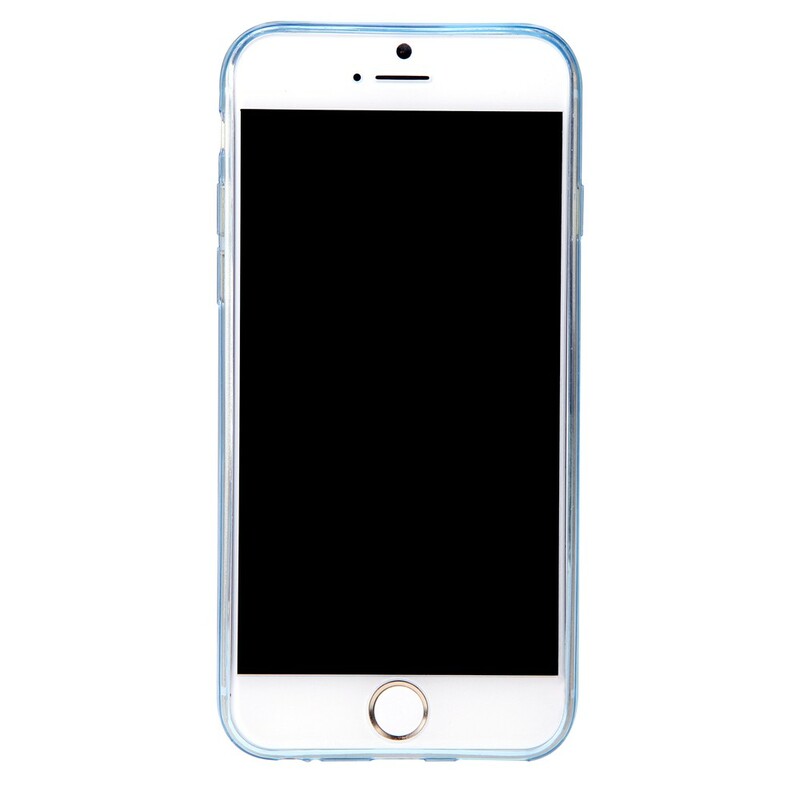 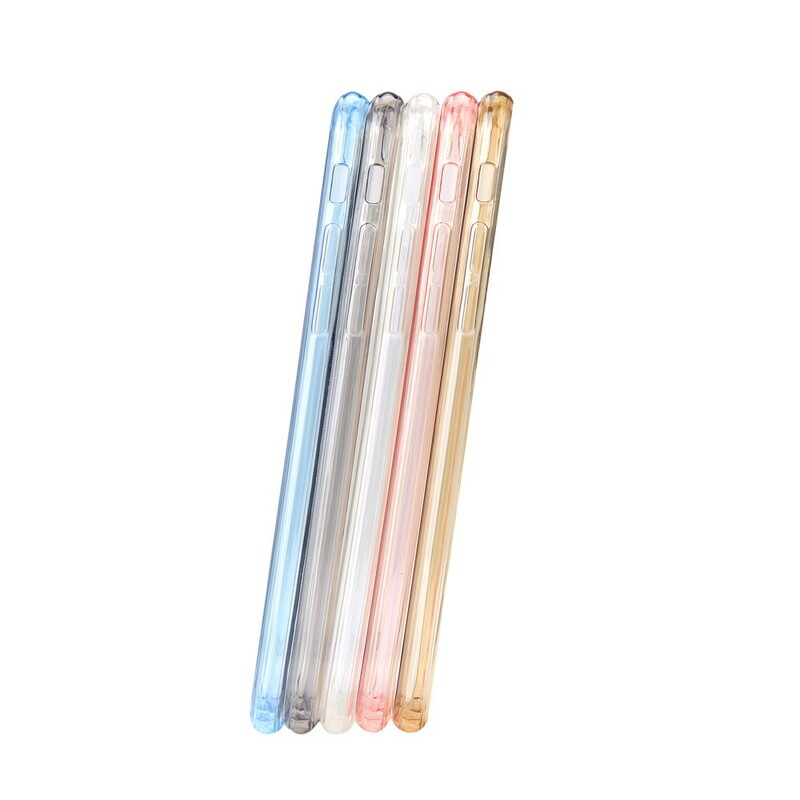 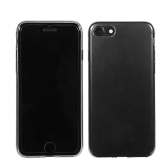 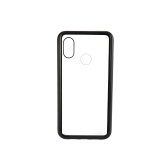 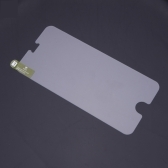 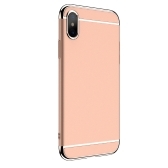 Soft and flexible, easy to put on and off, perfect for 4.7" Apple iPhone 6.
against watermark and fingerprints and avoids the cover sticky to your beloved phone. 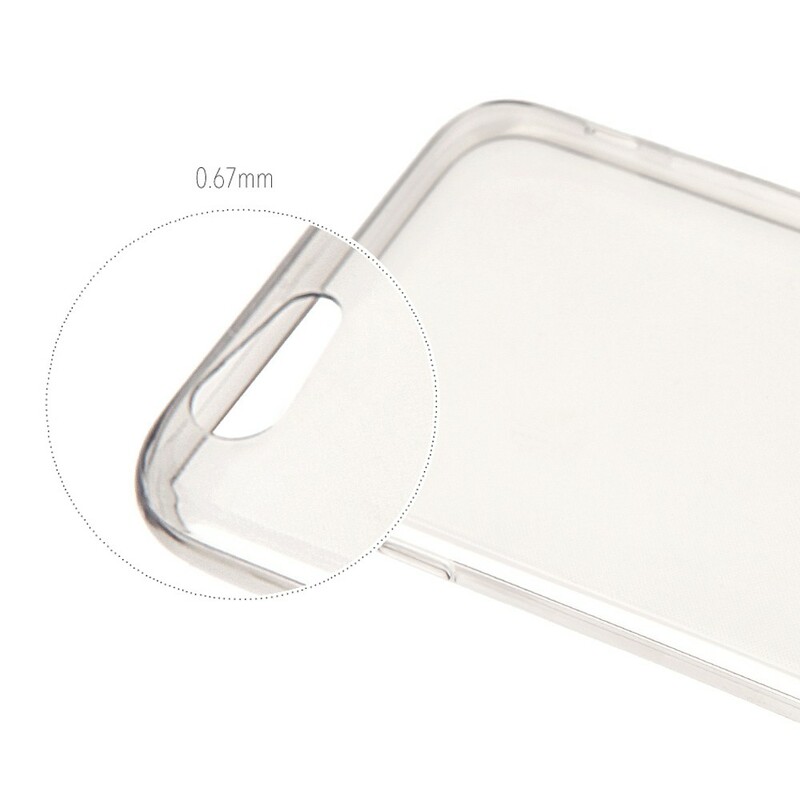 A thickness of 0.67mm can just protect raised camera lens perfectly. 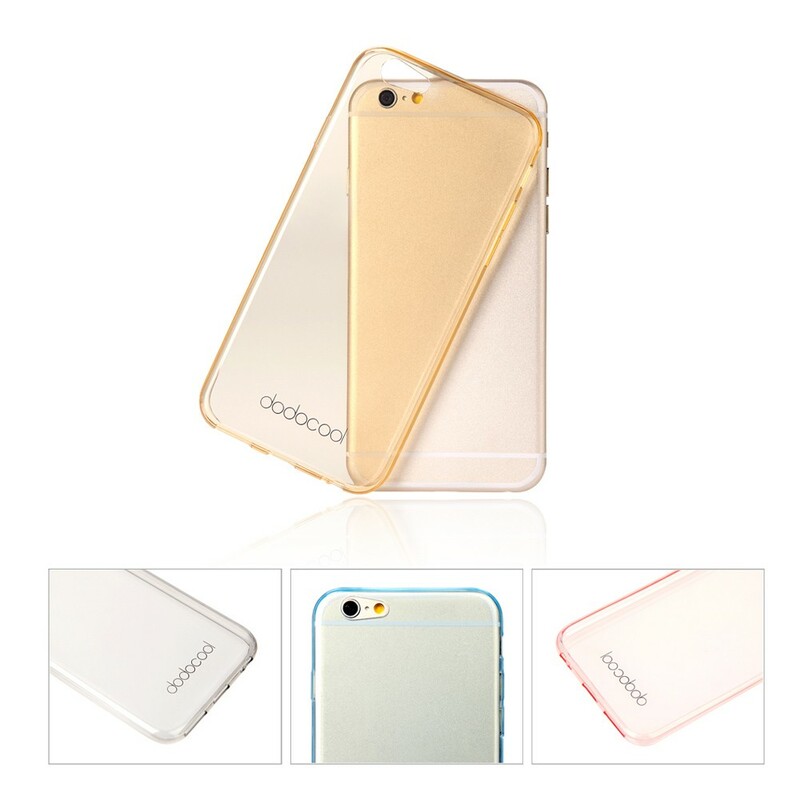 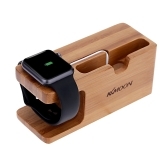 Soft and flexible, perfect for 4.7" Apple iPhone 6. 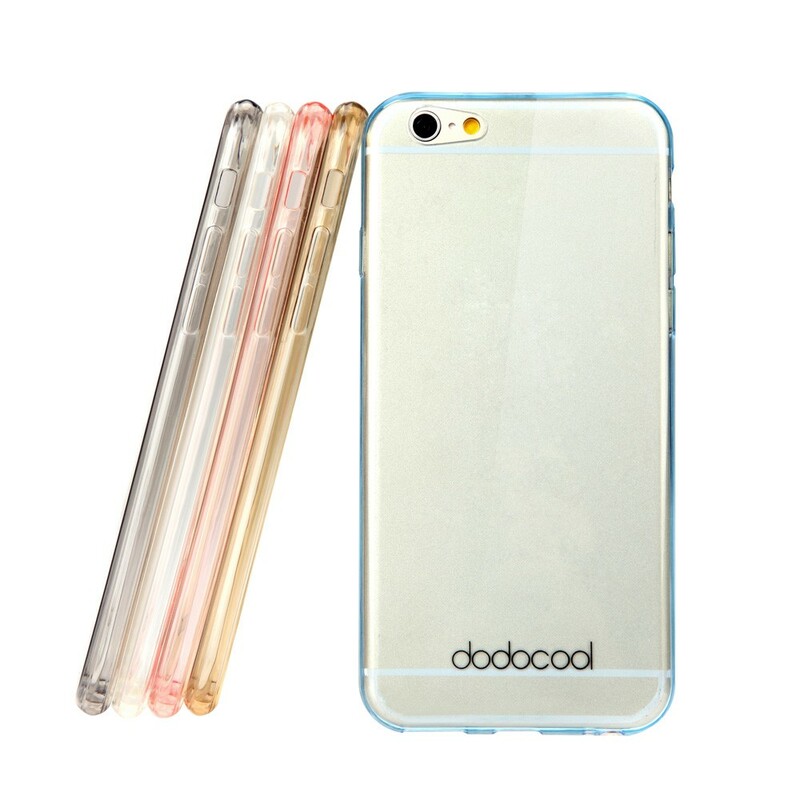 Inner surface with special texture design gives you a good visual experience, as well as protects against watermark and fingerprints and avoids the cover sticky to your beloved phone. 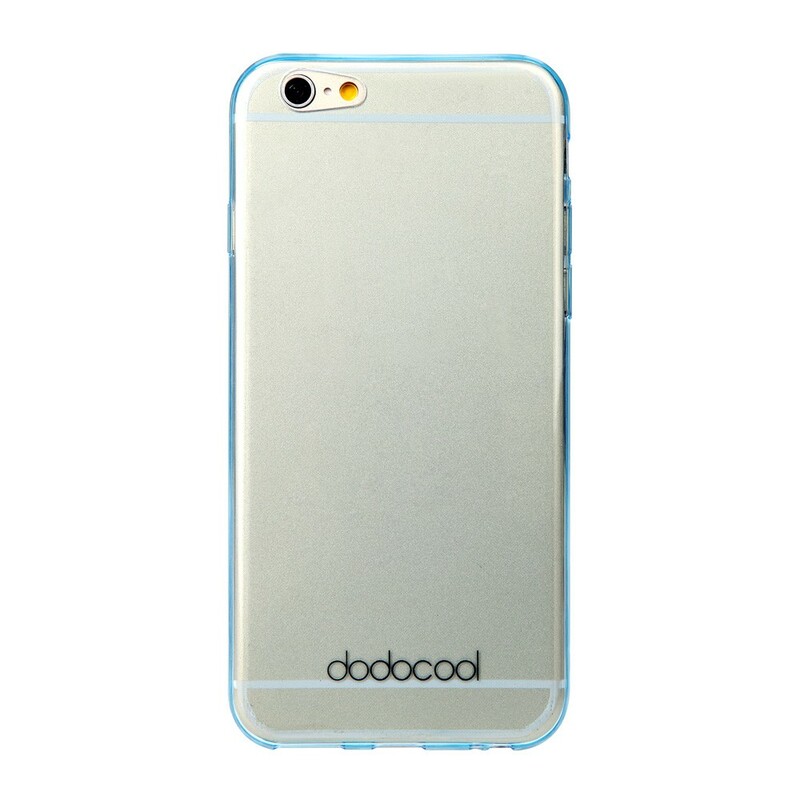 Protect your phone from bumps, scratches, marks and dust.